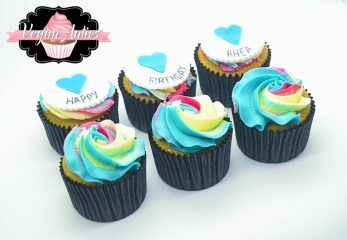 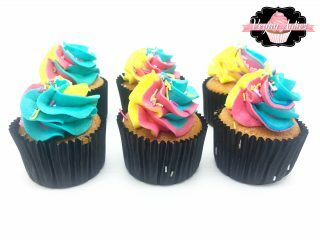 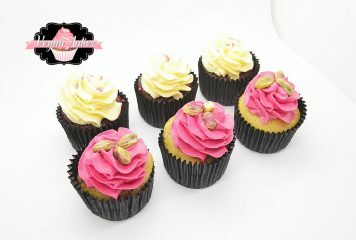 Be My Valentine Cupcakes - Vegan Antics - Buy Vegan, Dairy Free, Gluten Free, Egg Free,Soy Free Cakes & Cupcakes Online. 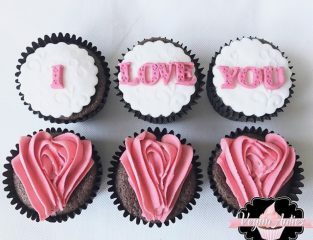 Our beautiful Be My Valentine Cupcakes make the perfect gift for the one you love on Valentine’s Day- these cupcakes will leave your special someone feeling very loved! 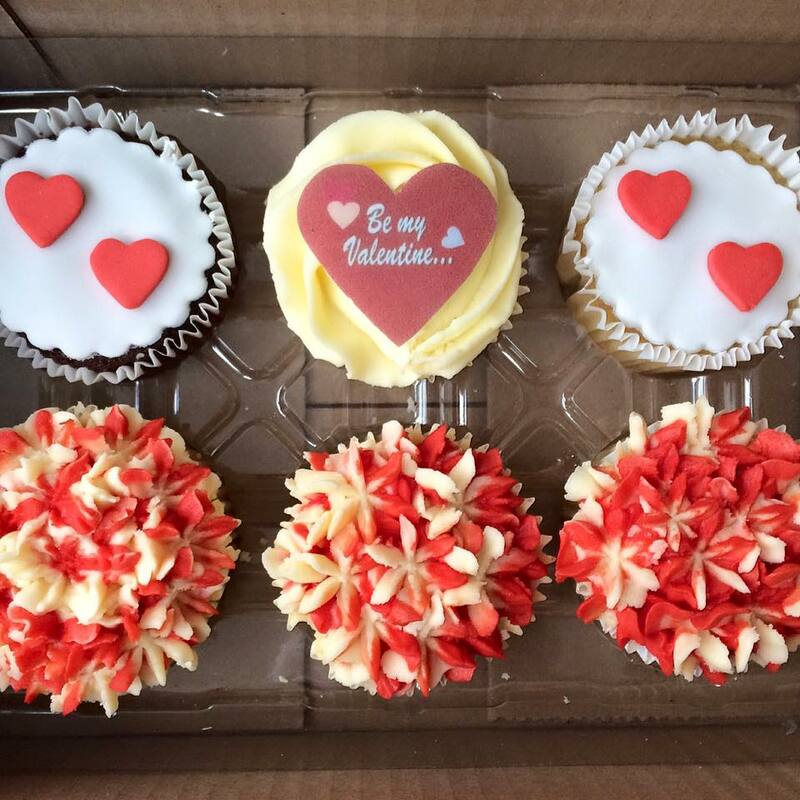 Our Be My Valentine Cupcakes are dairy free and eggless (vegan) as standard and can also be made without gluten and soy, so that everyone can enjoy our delicious delicacies!